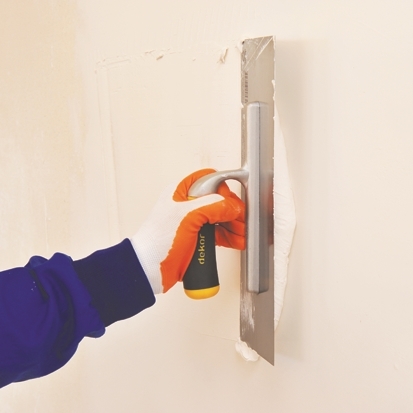 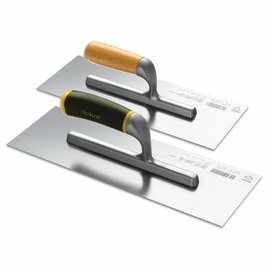 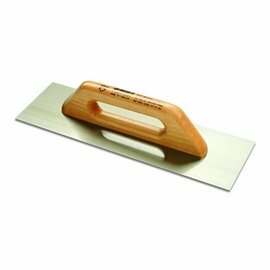 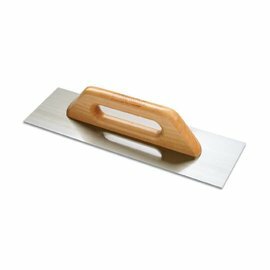 Chip for the plasterer - TEPE BOUWMATERIALEN B.V.
flat trowel with a light and strong aluminum center piece. 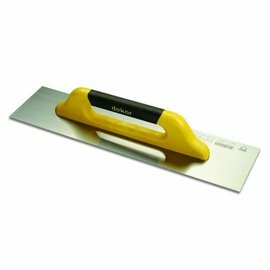 With a perfectly flat stainless steel blade made of German stainless steel and ergonomic handle. 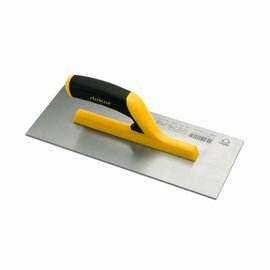 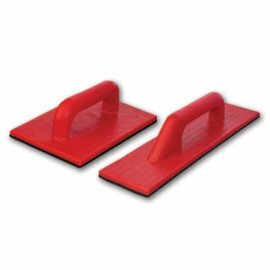 Due to the materials used, the trowel has a high abrasion resistance. 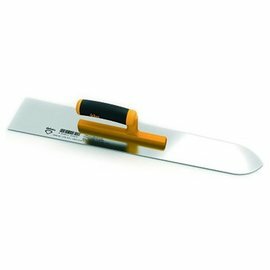 The attachment of the middle piece to the blade is very strong, so you can count on even the toughest jobs.